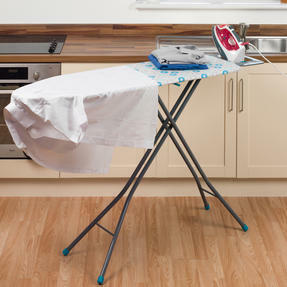 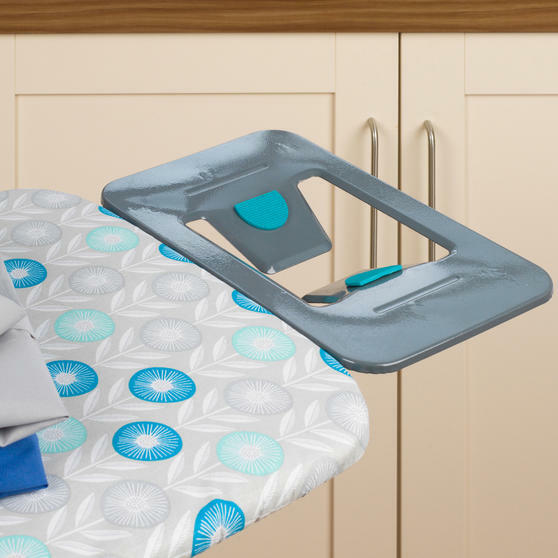 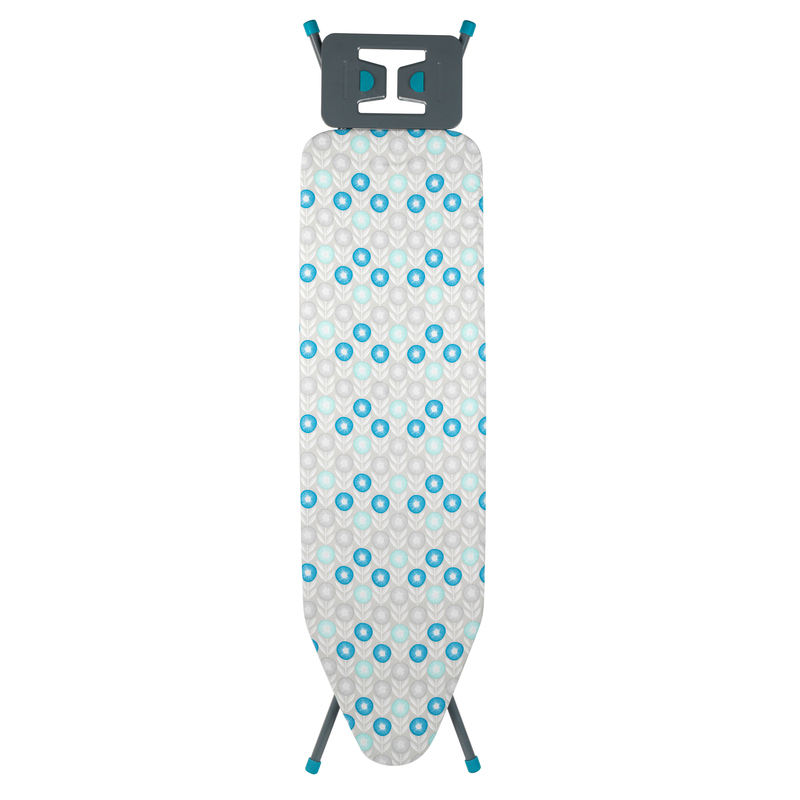 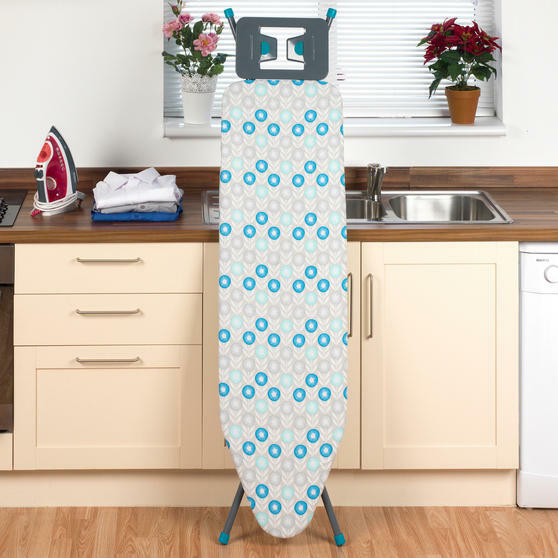 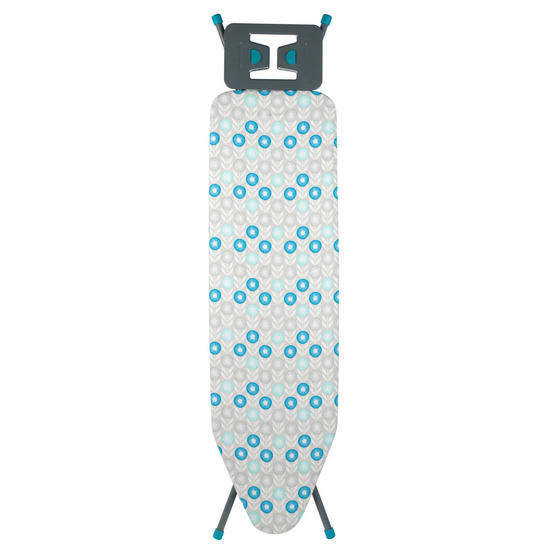 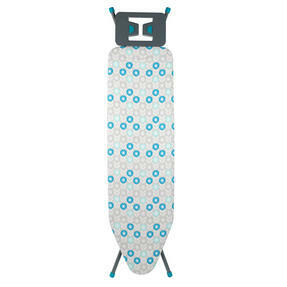 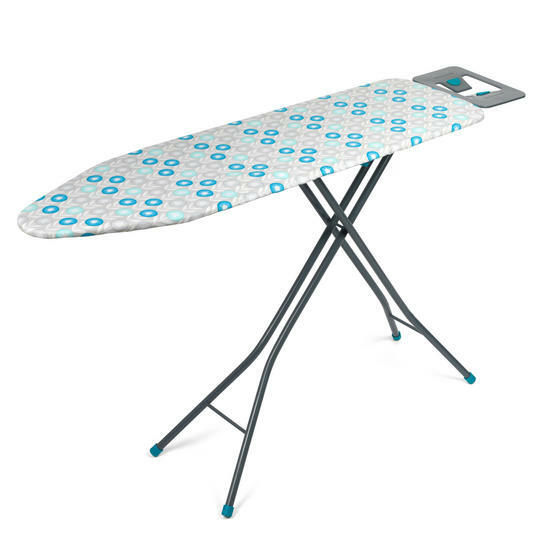 Achieve perfect smoothly ironed clothes with this Beldray ironing board in a lovely large size to make ironing wonderfully easy. This ironing board has eight height adjustments so you can choose the one you find most comfortable – the maximum height reaches 90cm. The board measures 137 x 38 cm and folds up to be stored flat. 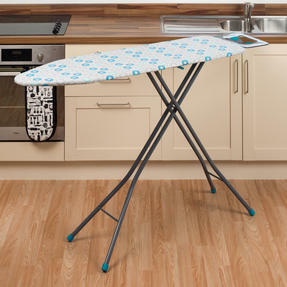 When folded it measures 160 cm including the board, iron rest and legs. The adjustable rest makes it simple to iron on either side of the board, making it easy and safe for both right and left handed users.